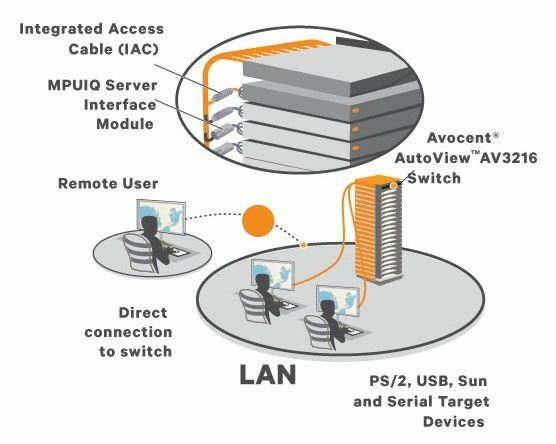 The Avocent AV3108 AutoView KVM switch supports 1 local user and 1 remote user, and up to 8 computers/servers or serial devices. AutoView AV3108 switch provides four USB 2.0 ports for USB enabled devices. When additional systems are added, AutoView switches can be tiered to provide consolidated management of up to 256 server or serial devices. The AV3108 switch supports one local and one remote user and up to eight server or serial devices. When in share mode, additional, authenticated users can share remote sessions for a total of up to 4 remote, concurrent users. Each AutoView switch supports VGA, Display Port, DVI and HDMI video targets and four USB 2.0 ports for USB enabled devices. When additional systems are added, AutoView switches can be tiered to provide consolidated management of up to 256 server or serial devices. 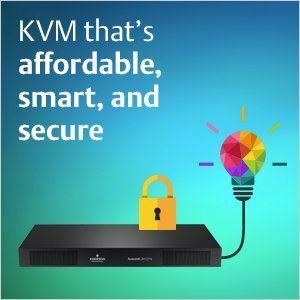 The Avocent AV3108 KVM over IP switch ships with two intuitive, integrated management interfaces. The OSCAR on-screen display for local access and the OBWI (On-Board-Web-Interface) for remote management. 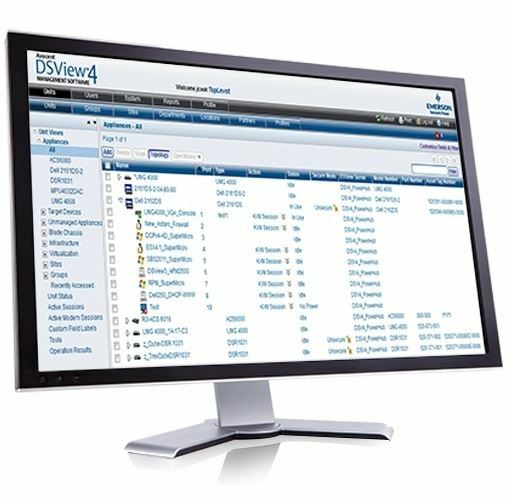 Additionally, AV3000 series KVM over IP switches are compatible with Avocent DSView management software for consolidated management across the infrastructure. Answer: Thank you for your inquiry. To make a basic connection from a target server to the KVM switch using a 15 foot cable, you can use the USBIAC-15 (https://www.kvm-switches-online.com/usbiac-15.html). The single USB cable on the end will carry both Keyboard and Mouse signals to the attached target. Another option would be to use the MPUIQ-VMCHS (https://www.kvm-switches-online.com/mpuiq-vmchs.html) with a 15 foot CAT5 cable. In addition to the basic functions of the USBIAC-15, the MPUIQ-VMCHS will also provide support for USB peripherals, CAC readers, and virtual media. Question: Do i need to buy Remote Access Key (RAK-key) module to make 1 remote connection to the Avocent AV3108 - 8 Port switch? And may i use standard Cat5/6/7 UTP patch cables for connection between Avocent AV3108 - 8 Port appliance and Avocent MPUIQ-VMCDV? Thanks! You do not; Unlike the AV2000 series, the AV3000 series does utilize the Remote Access Key (RAK-key). As far as the patch cables for connecting to the KVM to the dongle(s) (i.e. MPUIQ-VMCDV), you can use any standard Cat5/6/7 UTP patch cable(s). Question: I need to connect Macs and PCs to the device concurrently. Will this work with both Macs and PCs? Will I need different interface modules for the differing computers? The Avocent AV3108 would indeed work for Macs - you may need to map certain keys like Command to i.e. the start key - this is very easy to do and is built into the Mac OS System Preferences settings. For accessing the KVM via a Mac computer (MacOS X Tiger 10.4+), you would simply use Firefox as the browser. Question: Not all the ports on the AV3108 are working and I don't know what is the reason? We are sorry to hear of the troubles you are experiencing. 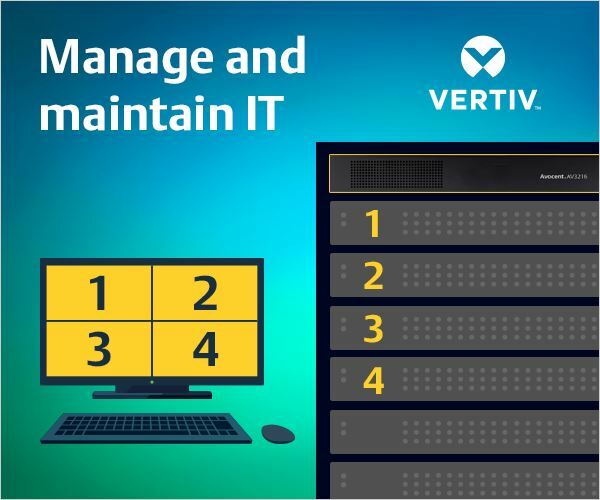 Please feel free to contact Avocent (by Vertiv) Technical Support at support.avocent@vertivco.com or give them a call to walk-through and troubleshoot your environment. 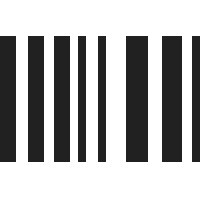 Question: What does the -001 in the part # AV3108 mean? The "-001" (AV3108-001) simply indicates that the AV3108 package contents includes a USA power cable.